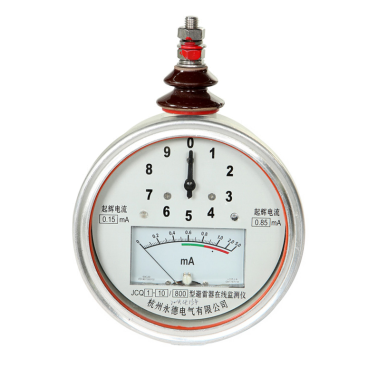 JCQ series arrester monitor is used to record arrester action number and leakage current. ecording the operating times of arrester. 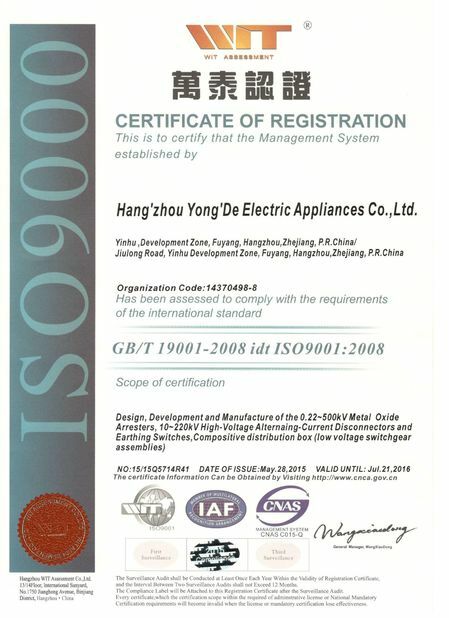 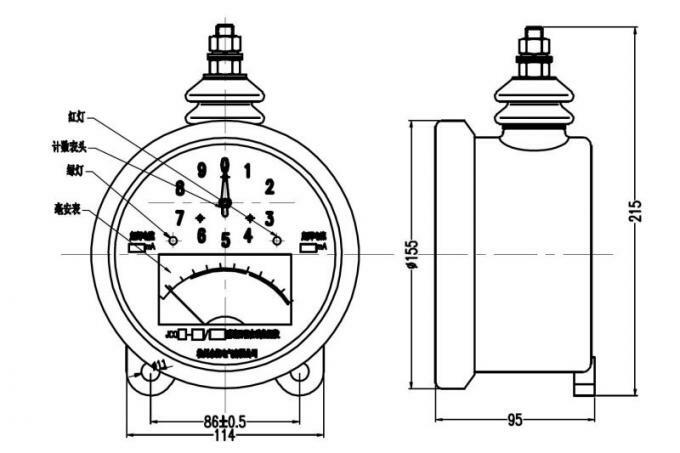 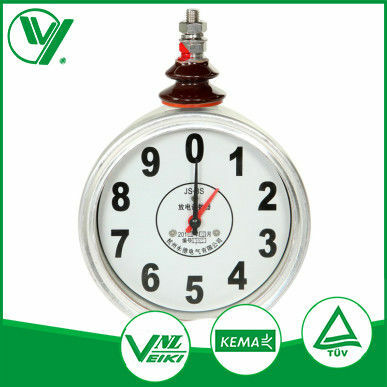 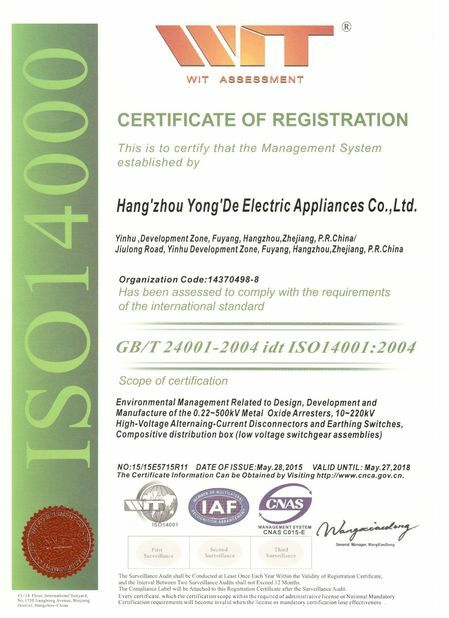 The environment condition shall meet the requirement of the arrester, for example, the altititude doesn't exceed 4000m, the environment temperature is -40 Centigrade, the counter can't be put in the place that includes gas eroding metal and insulation parts, serious pollution and drastic vibration.